Discount Magic - Skycap 2.0 by Luke Dancy (Red). SKYCAP 2.0 is always ready to astonish as there's nothing to prepare or reset. As soon as you complete a performance, SKYCAP 2.0 is ready to go for the next one! 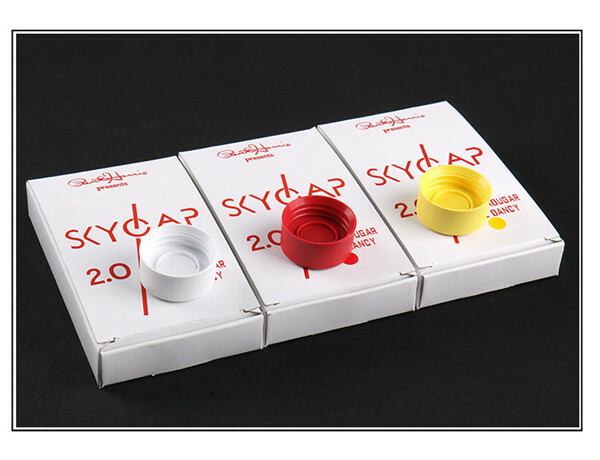 Skycap 2.0 by Luke Dancy (Red) THE WORLDS SEXIEST BOTTLE CAP PENETRATION JUST GOT SEXIER!